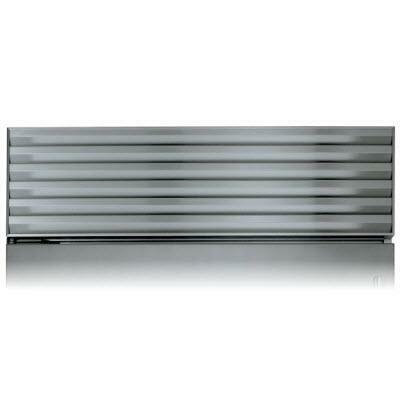 Sub-Zero stainless steel drawer flush inset panel with tubular handle. 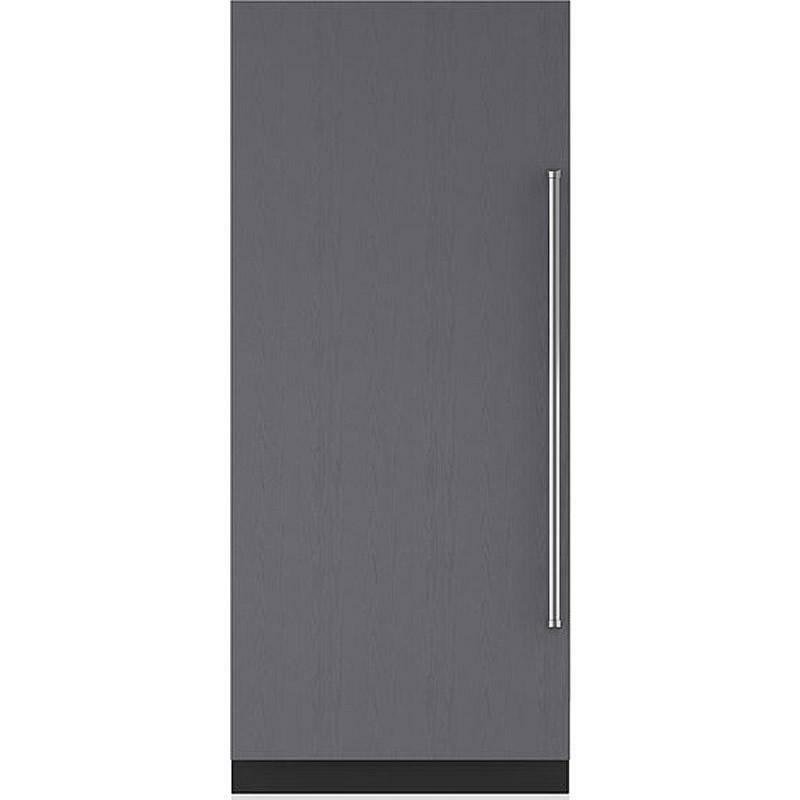 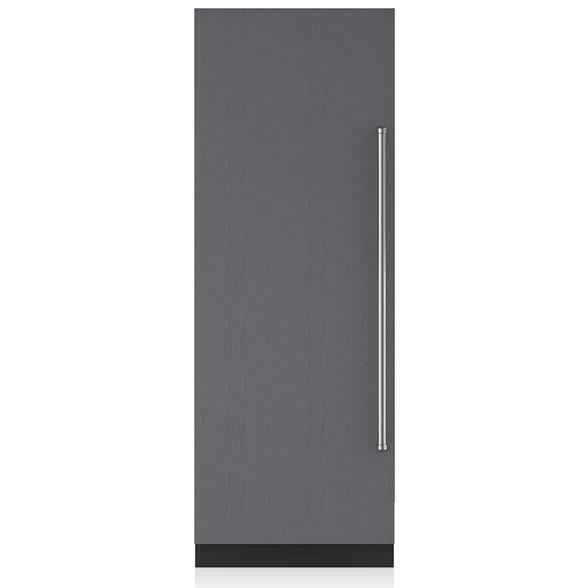 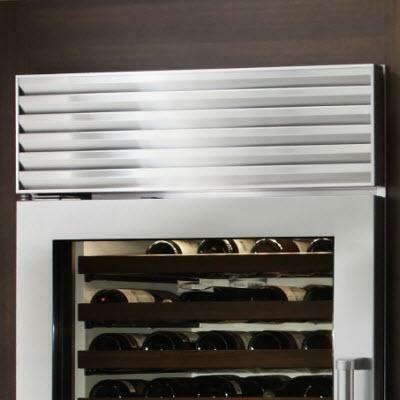 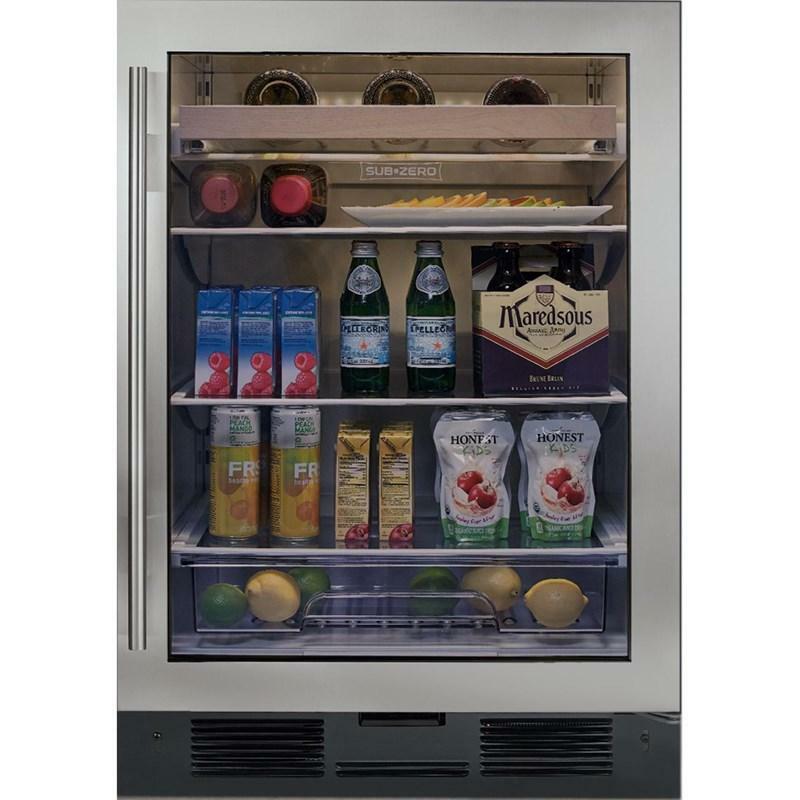 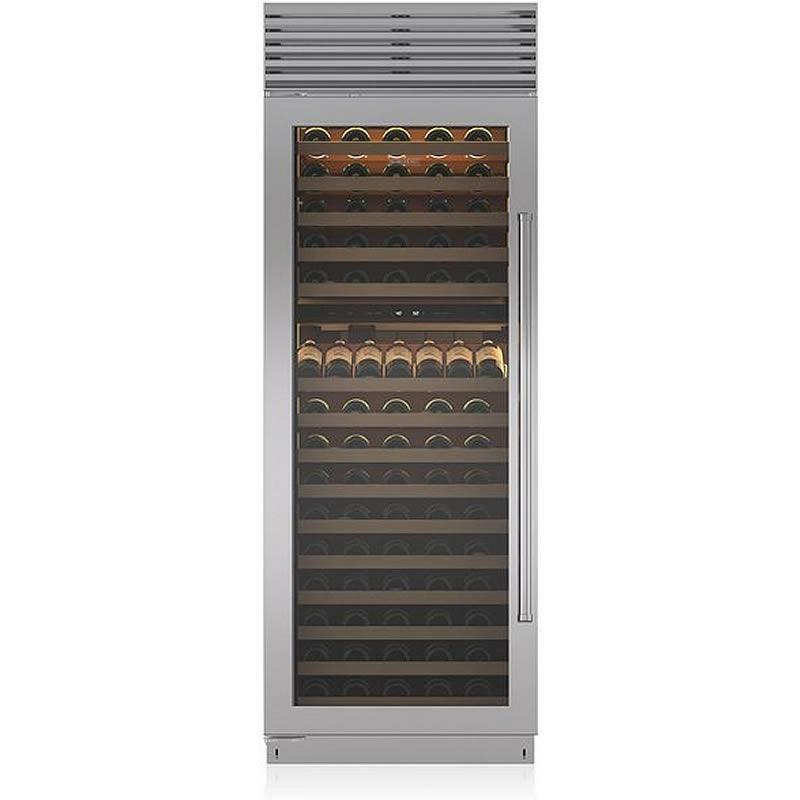 Stainless steel door panels and right Pro handle for 30 inches wine storage with refrigerator drawers. 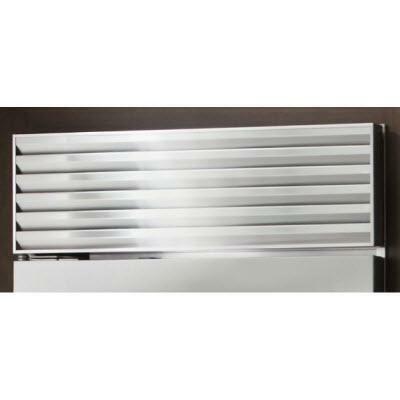 It also includes lock. 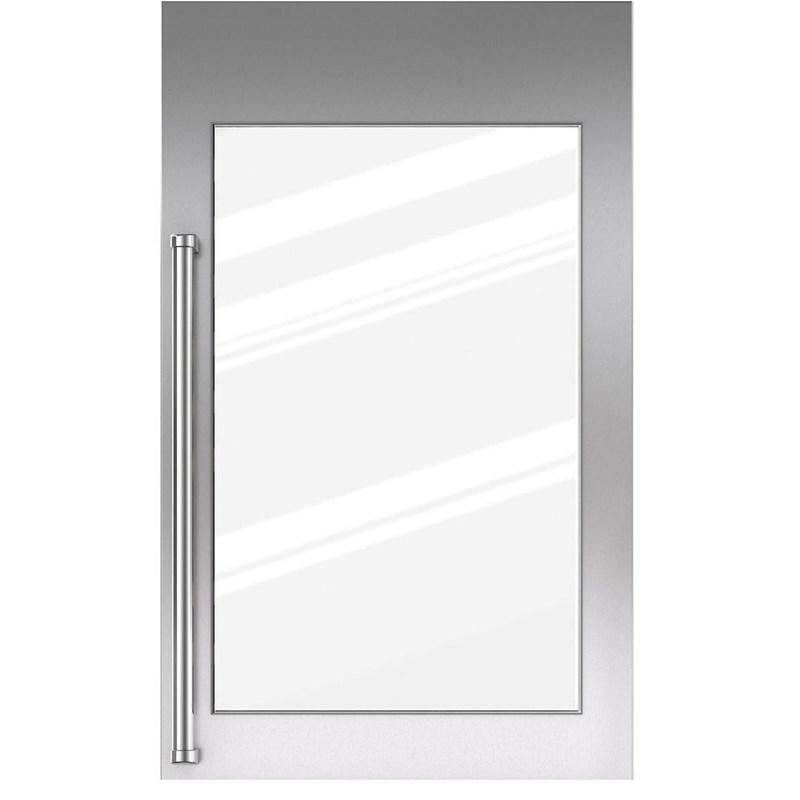 Description: Stainless steel door panels and right pro handle with lock.